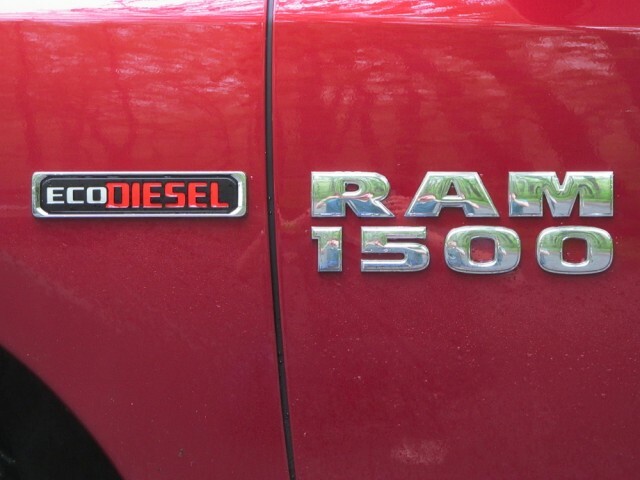 Federal regulators gave final approval to Fiat Chrysler Automobiles to resume sales of diesel-powered Jeep Grand Cherokee and Ram 1500 models in the U.S., the company announced Friday. In May, FCA announced it would file for the certification after those models were pulled for sale early in 2017. Government officials said the diesel models polluted beyond legal limits, which FCA denied at the time. The automaker said the modified 2017 models didn't require any additional hardware and would achieve stated mileage figures. The company hasn't detailed what the fixes would be, but they're likely software-related and may deal with exhaust gas recirculation in the engine or exhaust after-treatment dosage. More than 100,000 trucks and SUVs will still be left in limbo as regulators and the automaker hammer out a way to fix those engines. In the statement, FCA said it was working with the EPA to produce a software fix for 2012-2016 diesel-powered Jeep Grand Cherokee and Ram 1500 models. The initial inquiry by the EPA and California Air Resources Board (ARB) became a Justice Department investigation in January. FCA still may face significant fines from regulators. Officials from the EPA didn't immediately comment.